One of the items in the form will give the user the ability to pick one a specific policy or standard. How do I set this up in SharePoint? Policy List: To store these policies/standards along with the name and email address of the reviewer. Second list where you will have a lookup column from policies list. 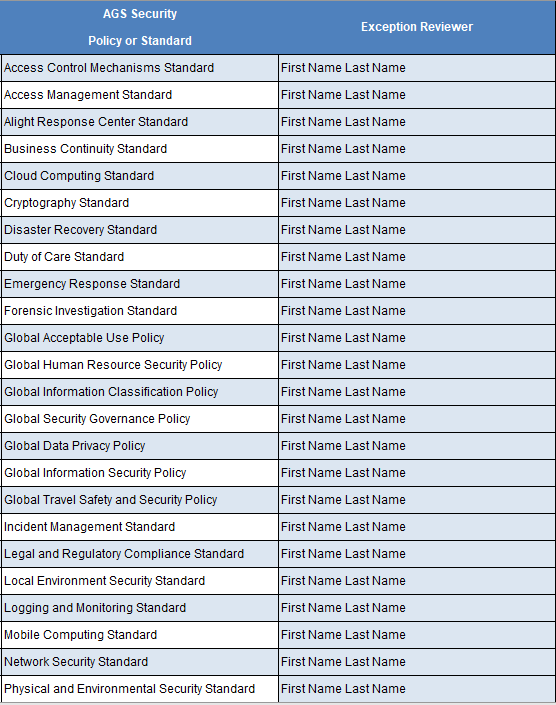 So that user will have the option to pick one specific policy on the form of this second list. Add workflow on item creation in second list. Send Email notification to the email address of reviewer(you can get it from lookup or you can directly fetch it from policies list by passing the filter of policy/standard). Not the answer you're looking for? Browse other questions tagged sharepoint-online sharepoint-enterprise sharepoint-designer custom-form form or ask your own question. how can Sharepoint Person and Group field in custom new form display person name suggestions, after typing first few characters? How to create an email notification by clicking a button on a list?